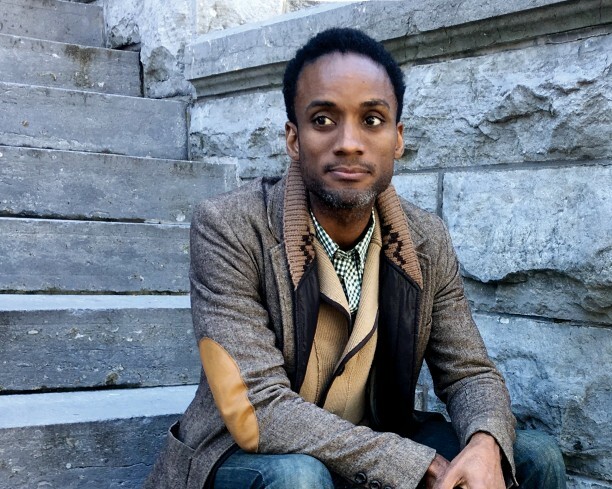 Sekou Cooke, an architectural researcher, practitioner, and Syracuse University professor, has centered his recent work on the emergent field of hip-hop architecture. The genre is a theoretical movement that joins the core tenets of hip-hop culture with the ability to create a meaningful impact on the built environment and within design practice. Cooke will moderate a panel on the subject with artists Lauren Halsey and Amanda Williams, whose practice blurs the distinction between art and architecture by employing color to draw out the political complexities of race, place, and value in our cities. The panelists will be joined by a special guest to be announced. Sekou Cooke, an architectural researcher, practitioner, and Syracuse University professor, will moderate a panel on the subject of hip-hop architecture.